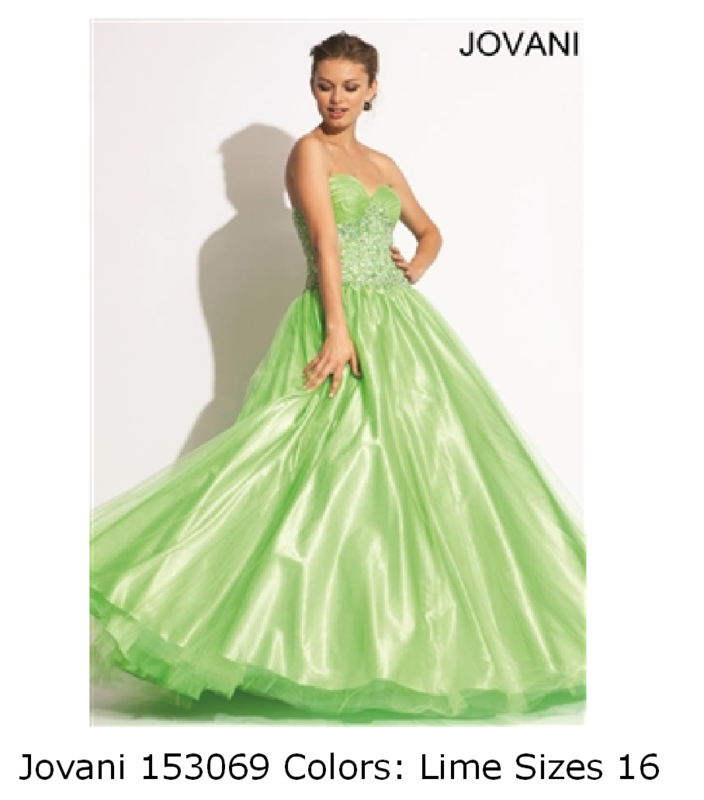 We’re always adding to our inventory! 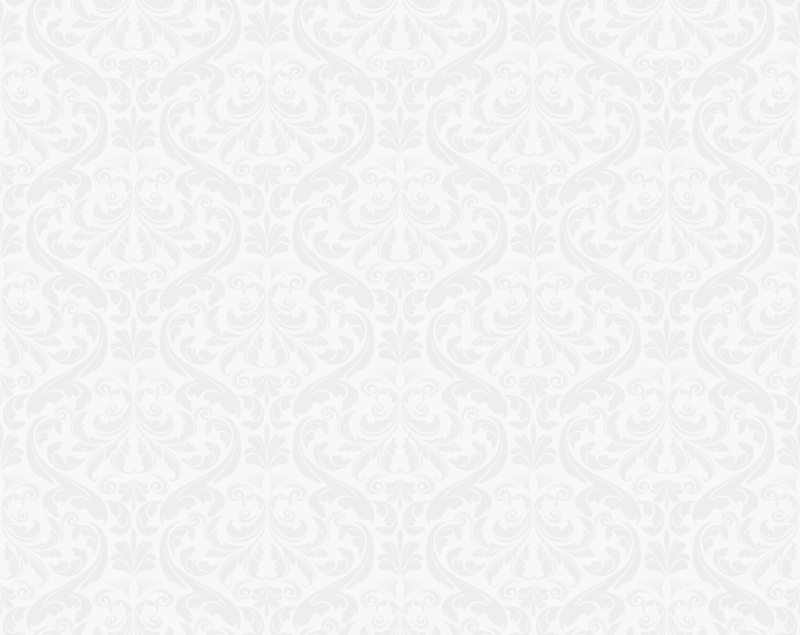 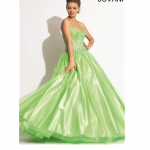 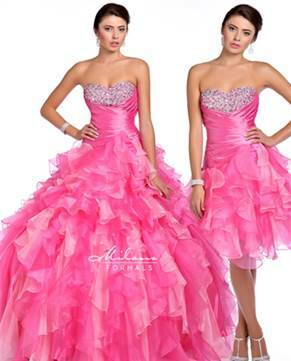 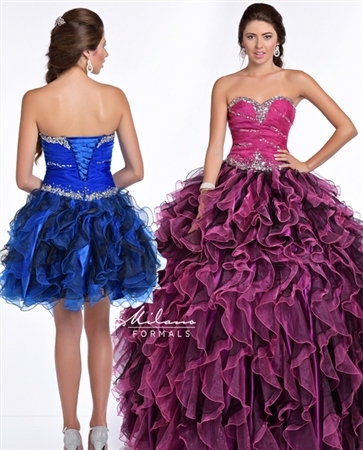 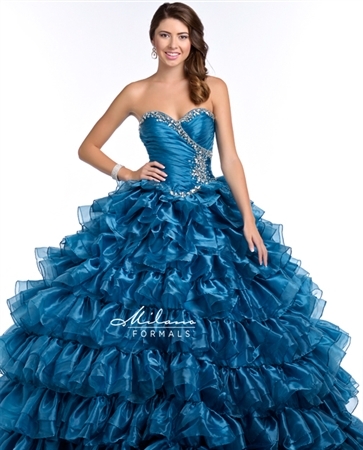 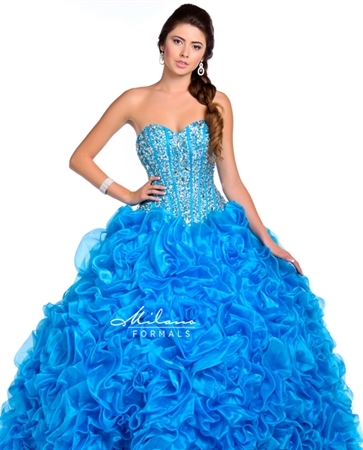 Here is a sample of our Quinceañera gowns. 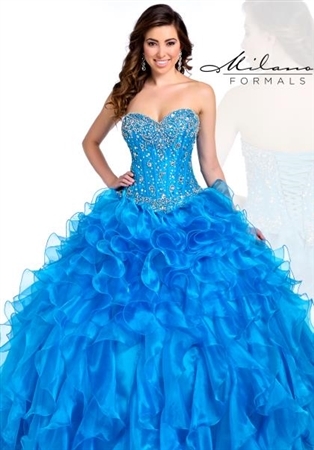 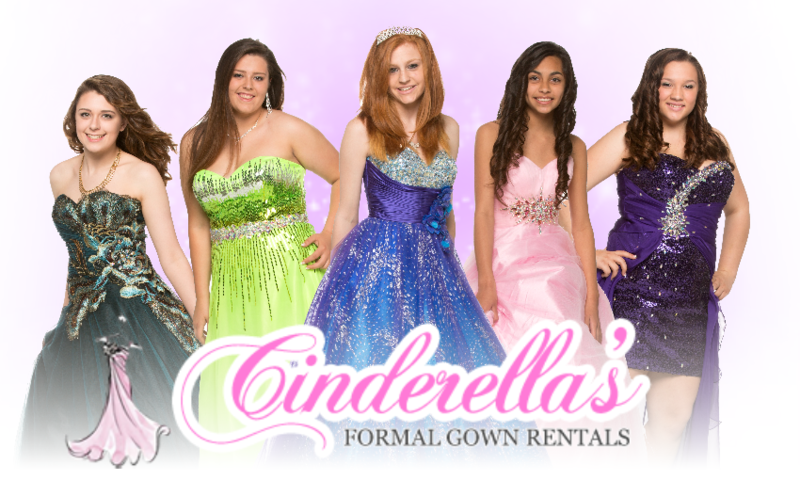 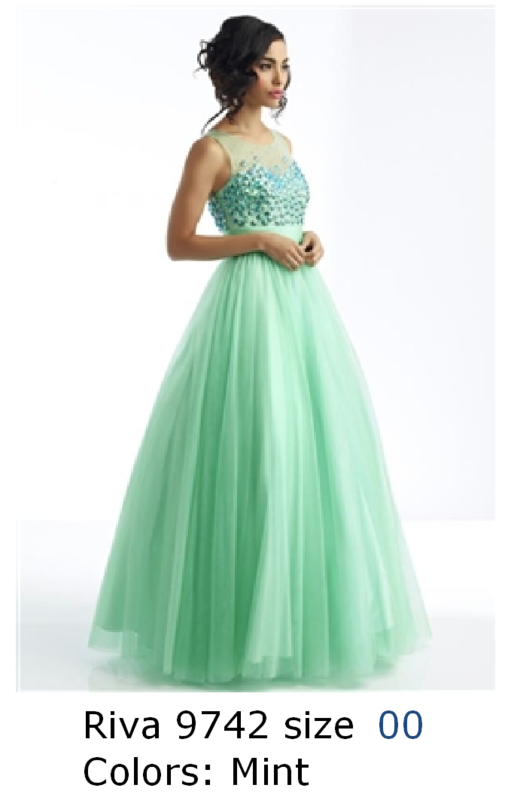 Stop by to check them out in person as well as the rest of our huge Quinceañera inventory!